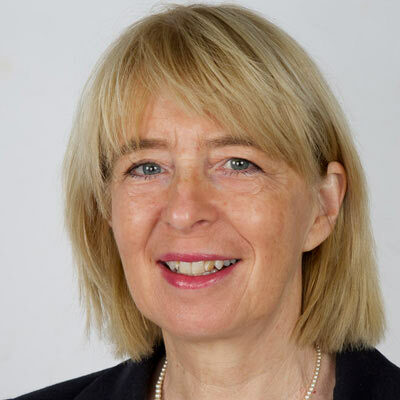 Prof Rhona Flin is Emeritus Professor at the University of Aberdeen and Professor of Industrial Psychology at Robert Gordon University. Prof Flin has conducted applied research for several decades, including research examining non-technical skills and safety climate. She has written several textbooks on non-technical skills, including the key text: Safety at the Sharp End: A guide to Non-Technical Skills. She is a fellow of several societies, including the British Psychological Society and the Royal Aeronautical Society. She is a member of multiple groups, including the Military Aviation Authority. She is also on the editorial board for several applied academic journals.